Glowstep Photo above is from Product Review: Glowstep Revolution by Torklift article on Learn To RV Website. Hacks can help to save money and time in almost everything we do, including RVing. There are hacks which can make your RVing experience better or in case you are full-time RVing, they would be hacks for a lifetime. Here we have listed 9 of the best RV hacks for you. The bathroom in your RV might not be spacious enough to keep your toiletries organized. 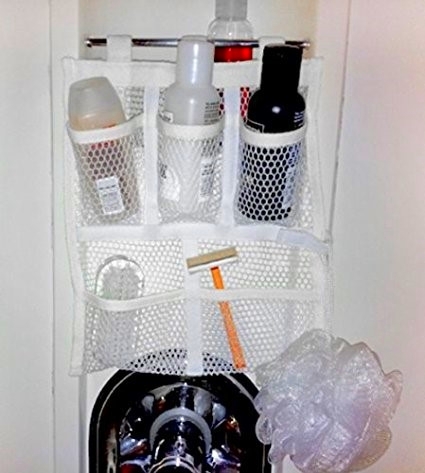 To solve that problem you can convert your over the door shoe organizer into a hanging shower storage organizer. 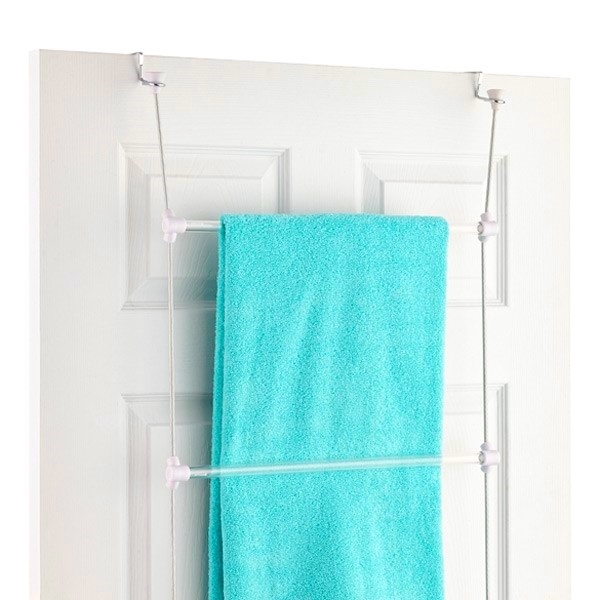 You can hang it on your shower curtain rod or the top of the shower door. In case you do not have a curtain in your RV bathroom, you could still have a way to store your toiletries. You can use a towel rack and hang the the Shoe Organizer to that. You don't have to buy those expensive travel cups (with lids). 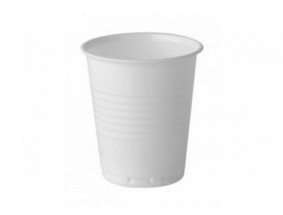 Fill a regular cup with your favorite drink, now use some plastic cling wrap to cover the top of the cup. Then you can use a straw to poke a hole in the plastic cling wrap to sip your drink. 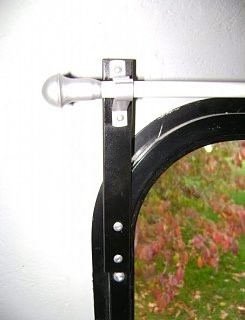 Want to hang some light weight curtains in your RV, but you don't want to drill holes in your RV's wall. Just attach some heavy duty Velcro Strips on to the wall and the base of the Curtain Rod Mounting Brackets and you have "instant curtains". Storage space is at a premium in an RV, but you have to have a trash can in your RV. 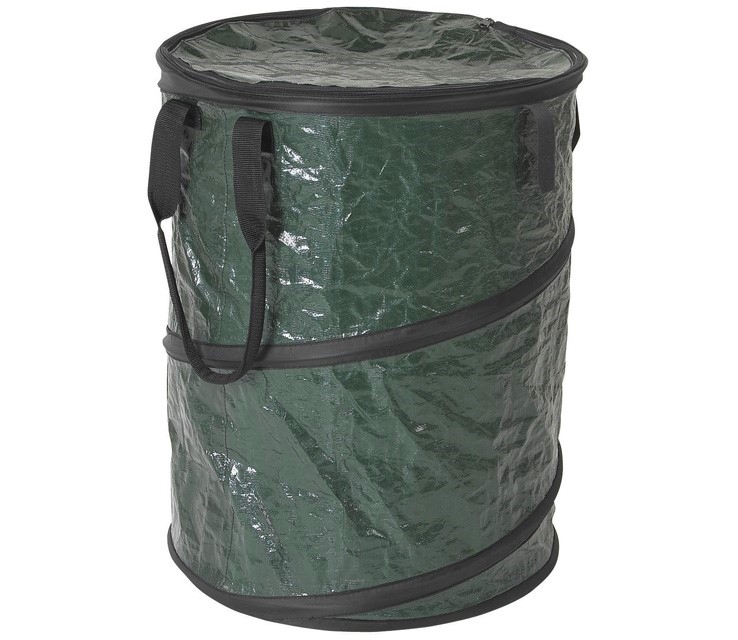 The solution is a Collapsible trashcan, that can be folded up and stored when not in use. They are also great for keeping your campsite clean. In the afternoon, after a good lunch all you want is a nice nap in your RV, but your thin curtains won’t allow that, as they are porous enough to let the sunlight through them. Well, without spending a fortune you could convert these thin curtains into blackout curtains. 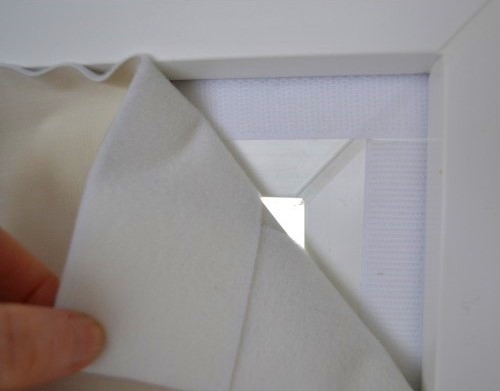 Buy some blackout curtain material by the yard and cut the material to fit the windows you want to black out, then use some Velcro strips to attach them to the windows. During winter keeping your RV warm can burn a hole in your pocket. But there is an inexpensive RV hack that will keep your RV insulated and that costs you almost nothing, it's called Bubble Wrap. 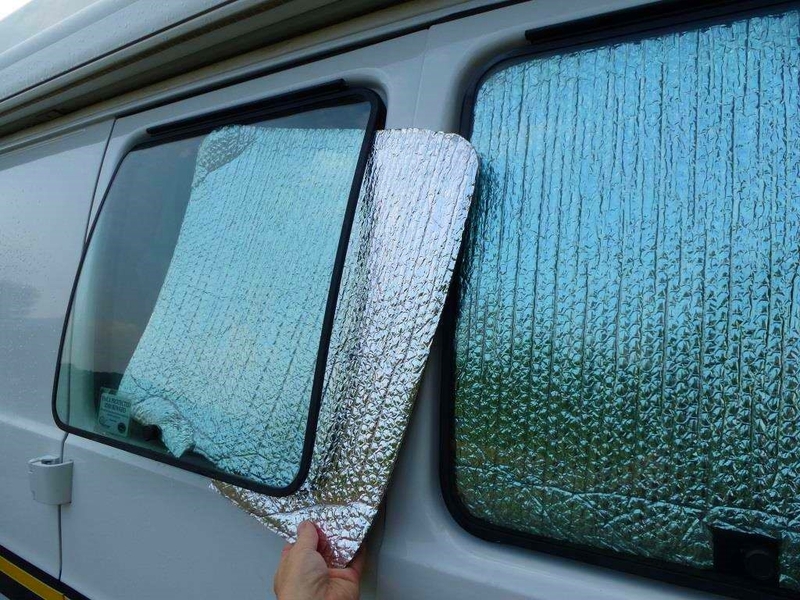 If you haven’t thrown away the bubble wrap that came along with the stuff you ordered online you can now use it to insulate your RV. Even if you don't have any leftover Bubble wrap, you can still buy it online at a reasonable price. Cover all the windows with the bubble wrap and enjoy the warmth. 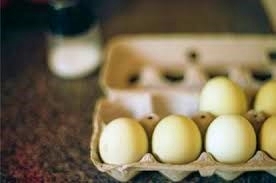 Eggs can be a hassle to transport while RVing. You can solve that problem by cracking all the eggs and then pouring the egg liquid into wide-mouth plastic bottles. Store the bottled liquid eggs in the RV Fridge and when you are ready to eat, grab the liquid egg bottle out of the fridge and shake the contents well and pour it into a hot pan and you have instant "scrambled eggs". You don’t want people tripping on the RV stairs in the dark. A very economical and effective way to avoid it is Glow In The Dark Luminous Tape. Cut small pieces of luminous tape and stick it on the steps of the stair. The glowing of the tape can last up to 6 hours at night. Once it is exposed to sunlight during the day, it is recharged and ready to glow for up to another 6 hours. We hope these hacks will help make you next RVing Adventure a great one. Danny Smith is CEO and Founder of Australia Wide Annexes and Xtend Outdoors, which manufactures and sell Rv awnings, Rv rooms and outdoor accessories. He just love rving holidays and frequently blog about rv and camping trips, parks and tips.